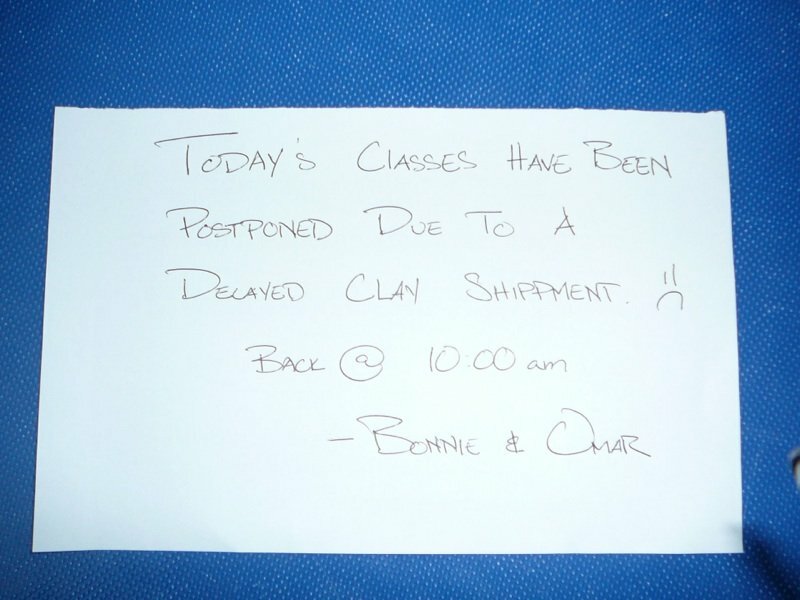 Due to the fact that that we ran out of clay last cruise and our new clay is still being processed through the ship’s inventory store, we had to cancel eleven scheduled lessons for today. So, I spent the day coding in the sun while Bonnie glazed all of the pieces she had made during the last cruise. All in, a good day. Rumor has it that we should get clay tomorrow.